To be released in mid-October 2018. Excited for the stadium! I saw it in the video and it looked awesome! Yeah,maybe as they showed the oppolo and artemis beys in the video,maybe this set comes with there super z versions.we already have news on them. They don't have Level Chips, they have the God/Dual Layer prongs, and are of opposite rotations. There is a left spin Mugen, as well as the original Mugen. It looks like you can actually have two different versions of Aeclipse, since all you have to do is take off half of the Beys' contact points, and switch it around. Also, marutti's names might not be for the normal forms, but for the combined forms. With Artemis' teeth and in Aeclipse mode, you get Left Aeclipse. With Apollos' teeth and in Aeclipse mode, you get Right Aeclipse. I'm guessing they will be called Right Apollos, Left Artemis, Right Aeclipse, adn Left Aeclipse. (Aug. 31, 2018 4:55 PM)CitrusNinja3 Wrote: They don't have Level Chips, they have the God/Dual Layer prongs, and are of opposite rotations. There is a left spin Mugen, as well as the original Mugen. It looks like you can actually have two different versions of Aeclipse, since all you have to do is take off half of the Beys' contact points, and switch it around. Also, marutti's names might not be for the normal forms, but for the combined forms. With Artemis' teeth and in Aeclipse mode, you get Left Aeclipse. With Apollos' teeth and in Aeclipse mode, you get Right Aeclipse. I'm guessing they will be called Right Apollos, Left Artemis, Right Aeclipse, adn Left Aeclipse. YA , Hope my 14 yr brain Stays PUT !! 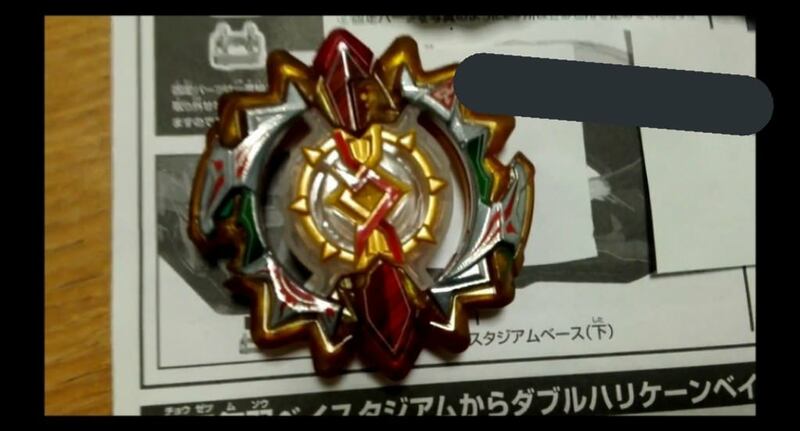 Looking closer at the images posted, It seems Apollos is Left spin and Artemis is Right spin, contrary to what has been said . 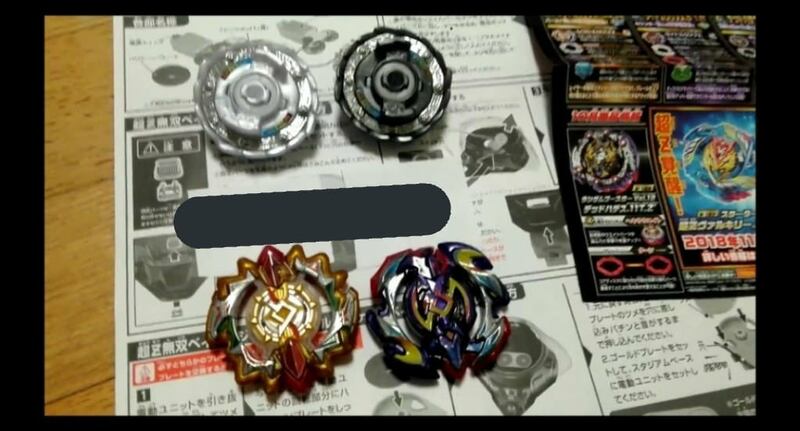 (Sep. 01, 2018 5:21 PM)RacingCheetahz Wrote: Looking closer at the images posted, It seems Apollos is Left spin and Artemis is Right spin, contrary to what has been saud. Very happy these guys are getting an upgrade and love that Apollos is left spin. Although, from the pictures, Artemis looks not so great... I'll need better pictures, but yeah, it seems like a step-down design-wise. This seems a lot more interesting than the original Aeclipse, and the inclusion of a Left-spun Mugen driver is pretty nice too. 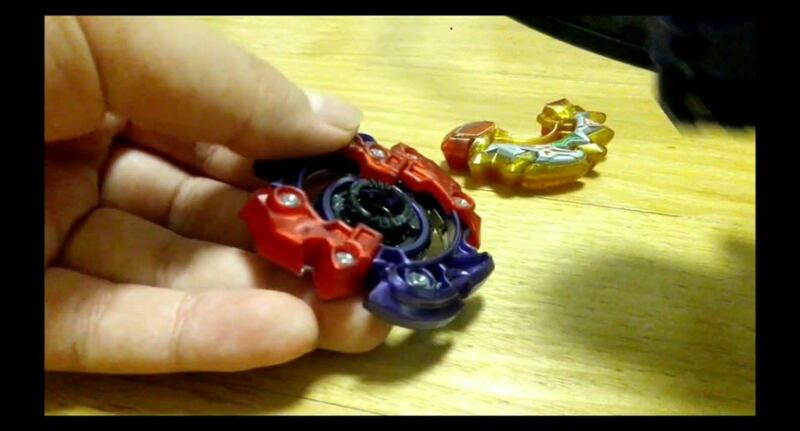 (though I doubt TT will have the magnet set to work in the original Infinity Beystadium, haha.) I hope I can get this one once it's officially released. I am thinking the set will have 2 core pieces. 1 of them is the one that can hold 2 beys at the same time. The other one you work like the proto nemesis set, where the switch would have 3 modes. left, off, and right. It would hold 1 bey.